Who Wants To Show The Light! From My Life, This Path…. When Will You Meet Me? When Will ‘You’ Become ‘Me’? you paved the way, you been walking on the way, your own way enroute salvation. you are always in our hearts. 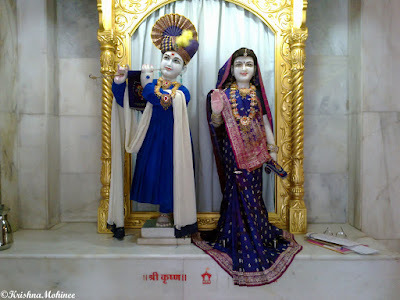 you live in the love of Radha, the eternal love. First, I apologize for the late reply. I am also very very glad to find a sister who is Vishnupriya. Being Vishnupriya is the completion of life. Your sweet response, reflect the love of Krishna you felt here. I am the happiest, when I read, from you, that Krishna is mesmerized by me, my life and my name is successful now...:).